The Bahamas is an archipelago state which consists of more than 700 islands. 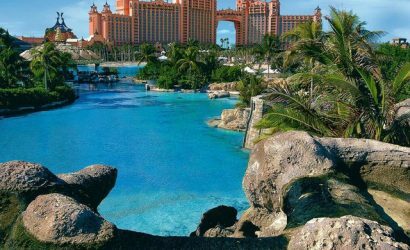 The northernmost, Grand Bahama, and Paradise Island, home to many large-scale hotels, are among the best known. World known tourist destination.